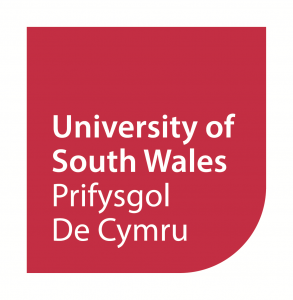 This project commemorates the work of these women over the past forty years, but also enhances understanding of the movement to stop violence against women in Wales, improving community knowledge about these types of abuse and our work to prevent it. We also want to encourage reflection on our future priorities as a movement, as we work towards our shared goal of eradicating violence against women once and for all. To find out how you can still get involved with #Future40 – the campaign we have launched as part of Forty Voices, Forty Years – please click here. 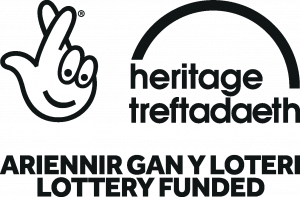 We are grateful for the generous support of our funders enabling this project to go ahead, including Heritage Lottery Fund, the Big Lottery Fund’s National Lottery Awards for All and Hanfod Cymru.